Business text messaging may be taking the world by storm, but every organization still uses email notifications in some capacity. In fact, the average employee receives 121 and sends 40 emails each day. Some employees, particularly high-level leaders and managers, even use email as their predominant method of communicating with customers. To continue its track record of integrating business’s most used web applications into its own system, Heymarket now supports SMS to email notifications—bringing text messaging to your favorite email inbox. While your team might use Heymarket for business text messaging, some coworkers will need the ability to monitor conversations from their email apps. 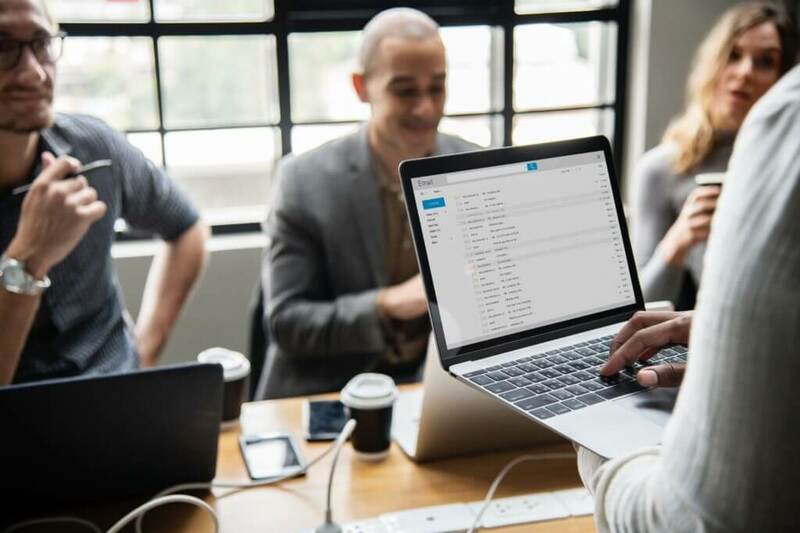 If email is the location of most of their communications, or if they simply prefer the format, they may want to centralize their messages within that system. Heymarket’s new SMS to email notifications enable this kind of cross-system monitoring with ease. Email notifications can be activated on a per chat basis or for each and every conversation; whether you need SMS to email notifications for a short-term purpose or in the long run, you can customize this capability at will. Featuring a significant amount of storage and detailed labeling capabilities, email has morphed into a powerful and reliable way to search for and archive customer conversations. Powerful enterprise tools and extensions can enhance these impressive abilities. By enabling email notifications with Heymarket chats, you can now integrate the same email search and archiving abilities with your business text messages. Get started with email notifications in Heymarket by enabling it in your profile. You can choose to enable notifications on either a continuous or a per chat basis. Do you have questions about our SMS to email capabilities? We’re here to help.